No, we haven’t gone religious – that’s ‘crossing’, not ‘coming’. 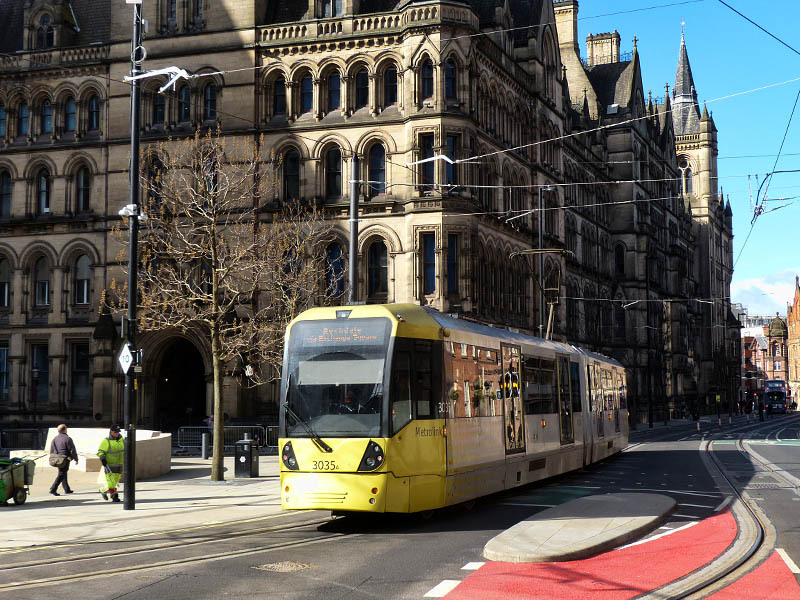 We were in Manchester yesterday, for a ride on the tram routes we didn’t have time for last year. We’ll include the new ‘second crossing’ – the alternative route across the city centre for trams running between St Peter’s Square and Victoria, which opened just over a week ago. If we’re lucky, there’ll be time for a pint later… For more, and lots of pictures, visit “The second crossing” on Geoff’s Rail Diaries.